When will be Good Times next episode air date? 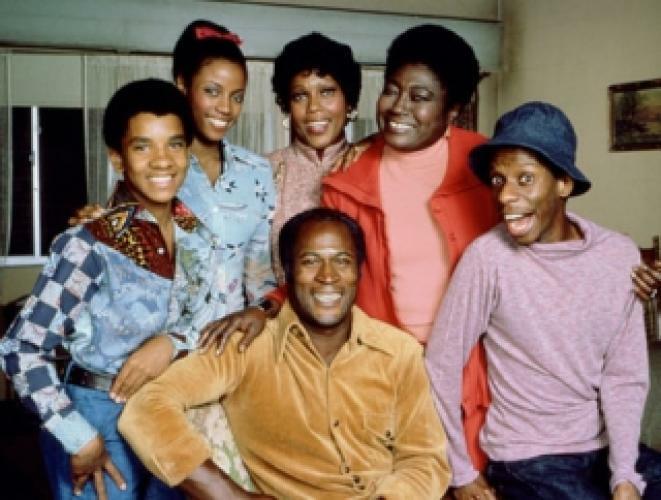 Is Good Times renewed or cancelled? Where to countdown Good Times air dates? Is Good Times worth watching? Money was scare, but laughs and love were abundant for Florida, her hard-working husband James, and their three kids living in the projects of South Side Chicago. From the outrageous antics of budding artist J.J., to the romantic dramas of sister Thelma and pint-sized Michael's activist causes, these parents had their hands full. The Evans family tries to discover the source of Keith's anger and depression. J.J. has some fast decisions to make when he mistakenly enters an important art contest with someone else's painting. A visit from Florida's wealthy cousin brings expensive gifts for everyone until Florida discovers just where all the money is coming from. Good fortune shines on the Evans family and creates the happiest day of Florida's life. Good Times next episode air date provides TVMaze for you. EpisoDate.com is your TV show guide to Countdown Good Times Episode Air Dates and to stay in touch with Good Times next episode Air Date and your others favorite TV Shows. Add the shows you like to a "Watchlist" and let the site take it from there.